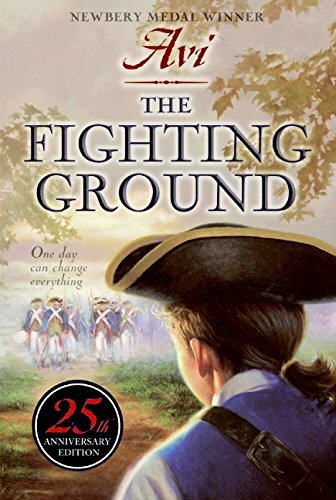 A novel about the Revolutionary War meets a story about librarian spring break gone bad. 2008 - Florida - Banned from the shelves of Bay District school library in Panama City after a parent complained of profanities by soldiers. Doyle, Robert P. Banned Books: Challenging Our Freedom To Read. ALA: 2014.